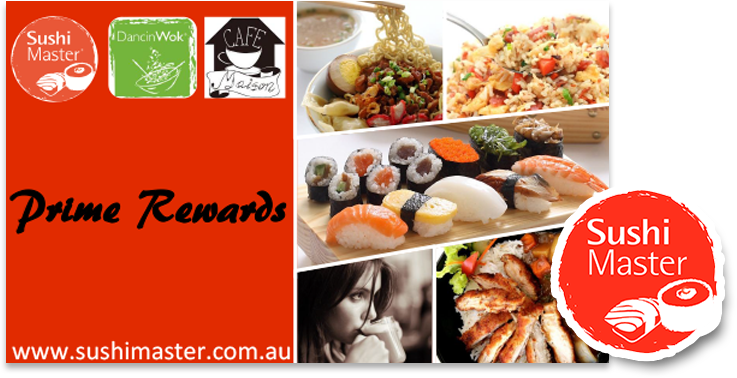 loyalty card member and make savings of up to 10% on your purchase? It’s simple, go to one of our store & pick up a smart card. Activate your card & get the activation code in store!